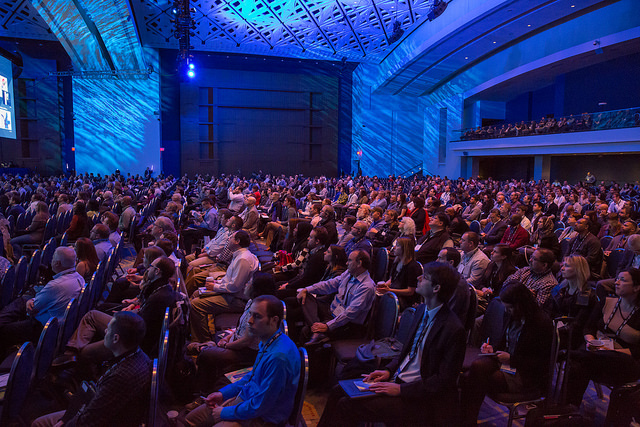 More than 4,800 people gathered at the 2016 Esri Federal GIS (FedGIS) Conference to share how government agencies are innovating with GIS. 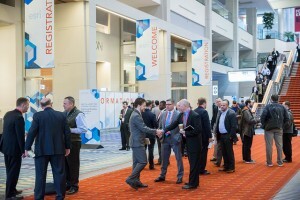 Attendees and speakers talked about making data more accessible and actionable, collecting imagery with drones, and expanding use of cloud technology and mobile apps to more seamlessly execute their missions and better serve their end users. Keynote speaker and National Geospatial Intelligence Agency (NGA) Deputy Director Sue Gordon shared how NGA is opening non-classified data, including making digital elevation models available, to the public for the first time. Like many federal agencies, NGA is increasingly implementing in a cloud environment and using mobile apps to enhance resource sharing. Doing so supports missions and will support safety at events like the upcoming 2016 Olympics in Rio de Janeiro. Web GIS is for Everyone. Web GIS is a system of engagement for people throughout organizations including GIS professionals, executives, and knowledge workers. It was all over the plenary presentations, immersion summits, and professional development workshops. 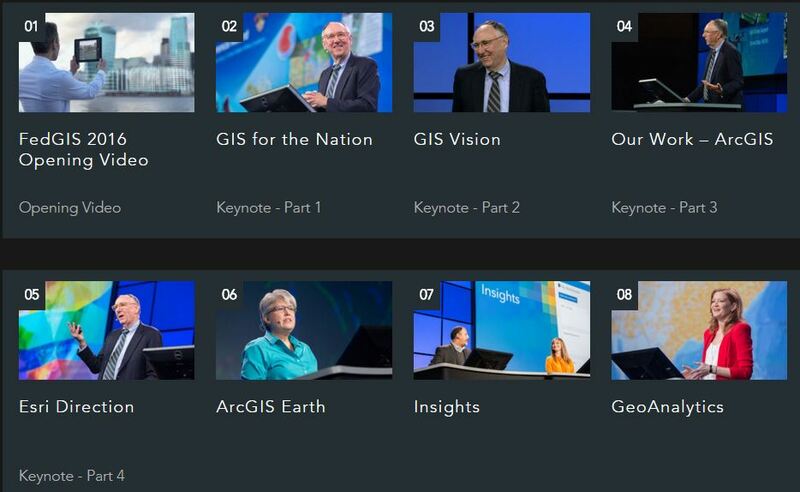 In government, the cloud-based ArcGIS Online and Portal for ArcGIS make geographic knowledge available to more people, on-demand, and in an easy-to-use way. Drone Zone was the topic of lively conversation at FedGIS. Drones provide an inexpensive way to acquire imagery that can be used for orthophotos and 3D point clouds. Organizations that fly drones can use the new Drone2Map for ArcGIS, which is in beta now, to quickly create 2D image maps and 3D elevation products in ArcGIS Online. 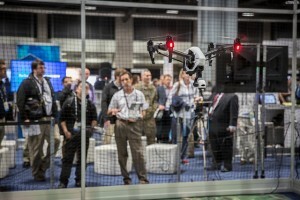 UAS to GIS continues the progression of turning drones into enterprise productivity tools. Spatial Analysis Provides Quick Insights. 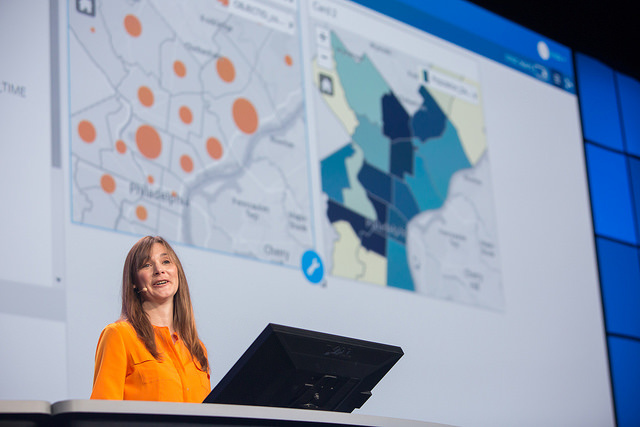 The new application Insights for ArcGIS was announced at the conference and generated a lot of excitement. Insights for ArcGIS is a spatial analysis tool that includes simple drag-and-drop features; uses enterprise data from any source to create charts, graphs, and maps; and has built-in sharing tools. Agencies are Locating Fraud, Waste, and Abuse with GIS. Agencies shared how they are innovating behind the scenes. Speakers at the Plenary and Fraud, Waste, and Abuse Immersion Summit clearly illustrated how GIS can break down big data to identify and address patterns of fraud, waste, and abuse. GIS can show associations among attributes, temporal data, and location data to indicate patterns that are very difficult to discern in other forms of data visualizations. Web GIS enables agencies to understand data faster and communicate insights clearer than ever before. 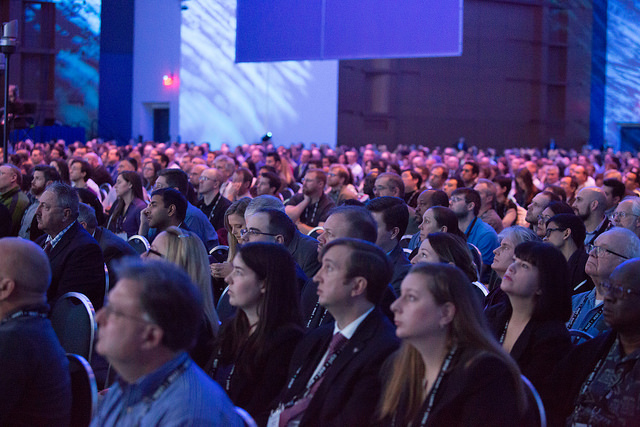 See the FedGIS Plenary Videos to watch conference highlights and announcements.